The Kroger Company is adding voice ordering for groceries. 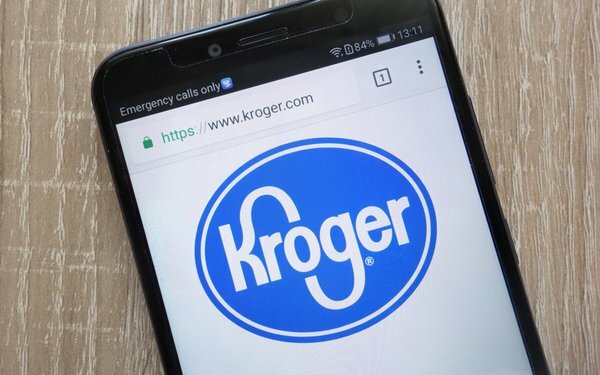 Kroger customers can now interact with the Kroger Grocery Pickup cart using Google Assistant on Android, iOS and Google Assistant devices, such as Google Home. The voice service is now available in the six banners of Fred Meyer, Fry’s Food and Drug, QFC, King Soopers/City Market and Ralphs Grocer Company, with additional stores to be added later, according to Kroger’s announcement on LinkedIn. The voice ordering can be started by saying “Hey Google, talk to” followed by the name of the desired store. The most popular category for voice shopping is groceries, according to a recent study by Visa and Pymnts.